Lely is proud to welcome Bellana Putz to its North America team. 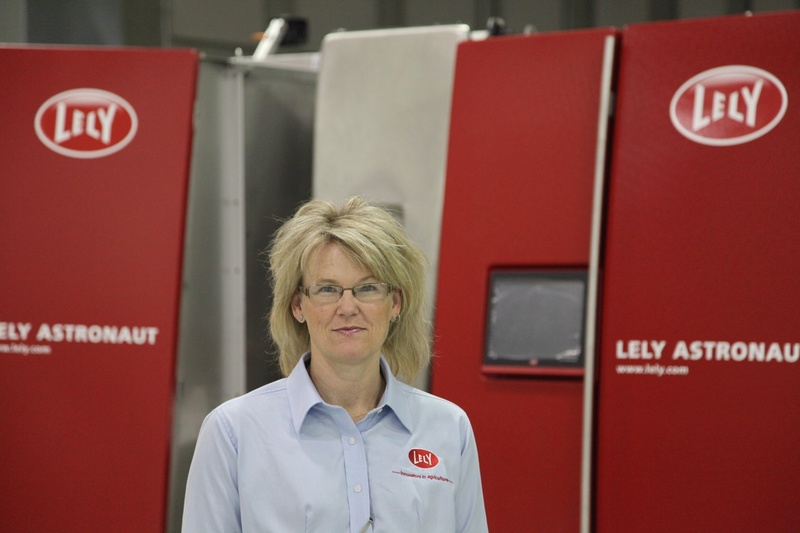 Putz will serve as the Lely Customer Sales Support Manager and is responsible for managing marketing and customer sales support activity within the Lely North America team. Putz will lead the day-to-day operations of Lely’s customer sales support department and work collaboratively with the sales team to identify business growth potential and opportunities for distribution development. She will also direct marketing and communications efforts by creating effective promotions, evaluating communication channels and executing strategic planning for the dairy industry.